Leaking Roofs & gutters in Coffs Harbour and the surrounding rural area’s can lead ta a decrease in the amount of rain water you could be catching. If you Struggled through the last dry spell and now are breathing easy with water returning to your tanks. Make sure you check that you are collection as much as you can with the current down pours. Leaking roofs and other complications can impact on this. It is a great idea to get a local plumber out to check your water catchment area’s and check that everything is working as it should. Do you require leaking roof repairs in Coffs Harbour? We act FAST! Offering emergency plumbing services in and around the Coffs Harbour area. 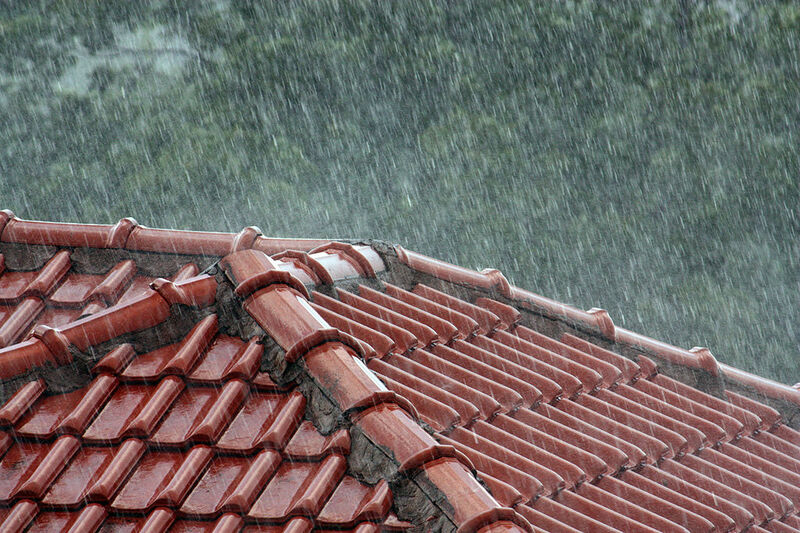 We can have leak and storm affected roofs fixed fast and professionally. Call Brad today or Click Here for a free quote.